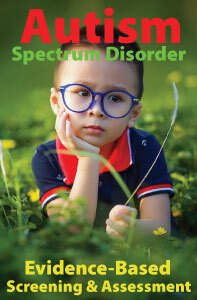 Education has been shown to be the most effective treatment for children with autism spectrum disorders (ASD). The most recent reauthorization of the Individuals with Disabilities Education Act (IDEA 2004) entitles all students with disabilities to a free appropriate public education (FAPE). 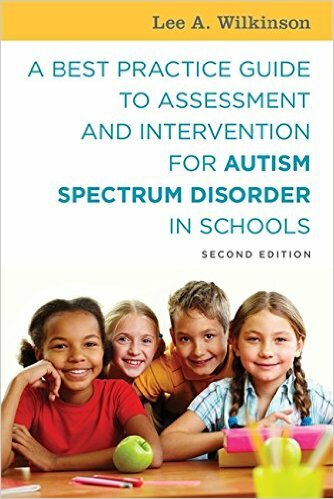 In fact, the National Research Council (2001) recommends that all children identified with ASD, regardless of subtype or severity, be made eligible for special educational services under the IDEA category of autism. The individualized education plan (IEP) is the cornerstone for the education of a child with ASD. It should identify the services a student needs so that he/she may grow and learn during the school year. Parents, teachers and support professionals play a key role in the development, implementation, and evaluation of the child’s IEP. All share the responsibility for monitoring the student’s progress toward meeting specific academic, social, and behavioral goals and objectives in the IEP. Although the type and intensity of services will vary, depending on the student’s age, cognitive and language levels, behavioral needs and family priorities, the IEP should address all areas in which a child needs educational assistance. These include academic and non-academic goals if the services will provide an educational benefit for the student. 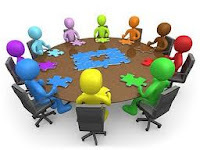 All areas of projected need, such as social skills, functional skills, and related services (occupational, speech/language, or physical therapy), are incorporated in the IEP, together with the specific setting in which the services will be provided and the professionals who will provide the service. A statement of the child's present level of educational performance (both academic and nonacademic aspects of his or her performance). Specific goals and objectives designed to provide the appropriate educational services. This includes a statement of annual goals that the student may be expected to reasonably meet during the coming academic year, together with a series of measurable, intermediate objectives for each goal. Appropriate objective criteria, evaluation procedures and schedules for determining, at least annually, whether the child is achieving the specific objectives detailed in the IEP. A description of all specific special education and related services, including individualized instruction and related supports and services to be provided (e.g., counseling, occupational, physical, and speech/language therapy; transportation) and the extent to which the child will participate in regular educational programs with typical peers. The initiation date and duration of each of the services to be provided (including extended school year services). If the student is 16 years of age or older, the IEP must include a description of transitional services (coordinated set of activities designed to assist the student in movement from school to post-school activities). Myles, B. S., Adreon, D. A., Hagen, K., Holverstott, J., Hubbard, A., Smith, S. M., et al. (2005). Life journey through autism: An educator’s guide to Asperger syndrome. Arlington, VA: Organization for Autism Research.